It’s finally the time of the year where the spring sports season is upon us. 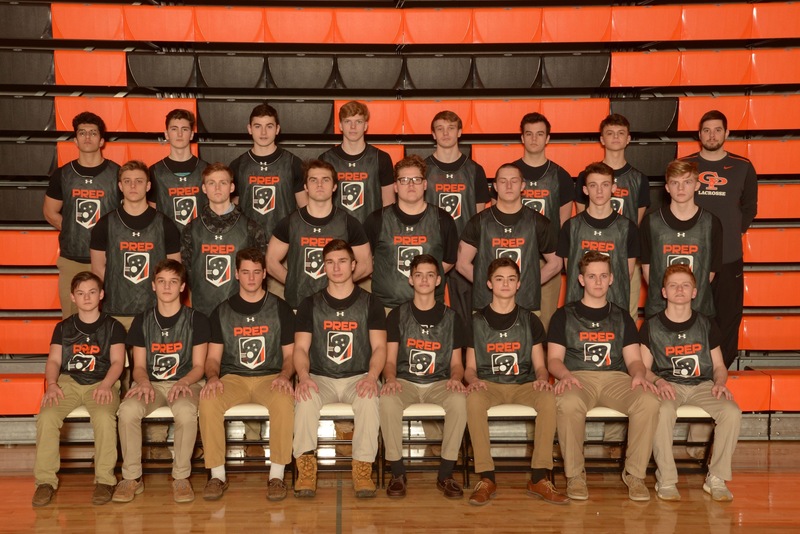 There’s a lot of buzz around Cathedral Prep about this lacrosse season. There have been some high expectations for them coming into this season. It’s become very known that they wanted to challenge themselves this year in the regular season so they will be prepared come playoff time. There is also no denying that they have a very hard schedule this season. John Paul Stark absolutely took over the game and helped lead the team to victory. He finished with half of the team’s goals (6) and made sure there was no way they would lose. This may be a big step forward in the lacrosse team’s season, and hopefully they can start putting together a little win streak.